We Take Your Brand Seriously. 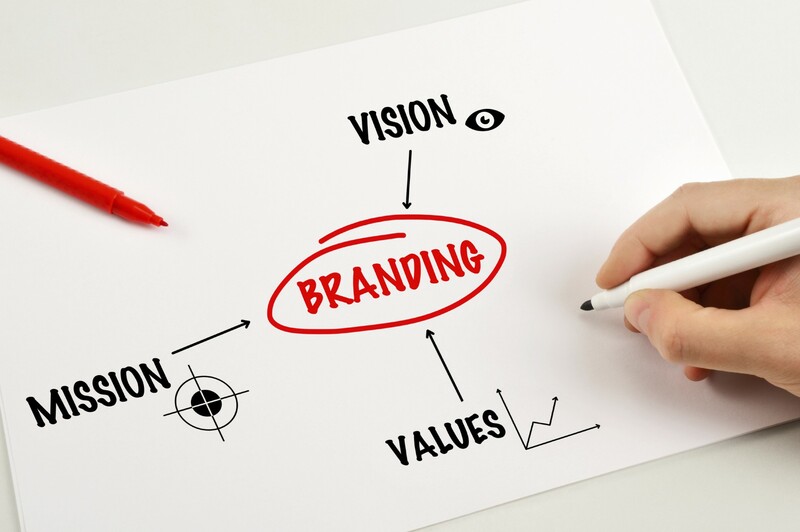 We believe the right branding strategy makes a huge difference to a brand’s success or failure. There’s many branding outfits and companies in the market, but the difference is whether the companies are just purely out to perform a service and whether they are passionate about making your brand succeed. Over here at 2I1E, we care for our brands and we’ll walk with you every step of the branding journey to make sure that you’re getting the advice you’’ll need, and all the tools and ammunition to make your foray out into the great wide world of consumers and business dealings. Working hand in hand to define business objectives and goals and to create a value system that all employees in the company can easily identify with. Creating a unique and inspiring logo and corporate identity that stands out amongst the competition and gives it character. Telling brand stories, creating compelling visuals and sales kits that make the right impact as well as engaging content that captures your target audiences’ hearts. Contact us at chitchat@2i1e.com to find out how we can help you grow your business! 2I1E is a creative outfit comprising of individuals with their own unique characters and skill sets coming together for one key purpose – To help business owners / companies realise the full potential of their brands.